Alex is an associate in our Commercial Team. He has experience advising on a range of commercial matters including manufacturing and supply, distribution and agency contracts and terms and conditions. Alex also has experience acting for clients on intellectual property issues including IP strategy, exploitation and licensing arrangements. 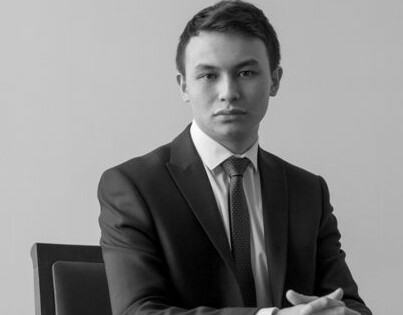 As a trainee, Alex spent time on secondment with a client and worked closely with management as the sole in-house legal counsel to advise on commercial and IP-related aspects of the business.